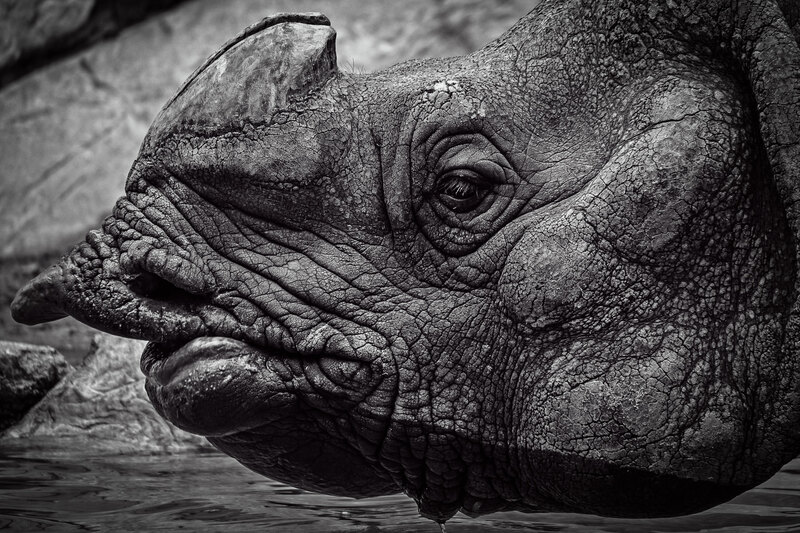 A close-up of a rhinoceros at the Fort Worth Zoo, Texas. 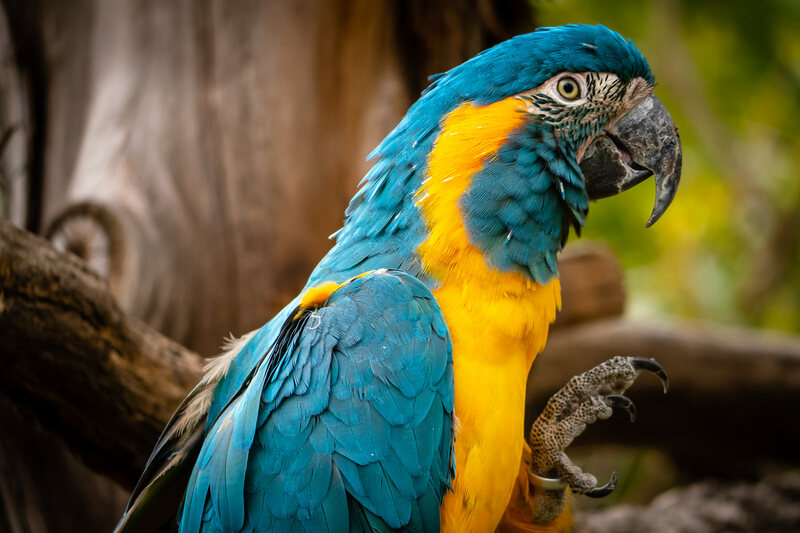 A blue-and-gold macaw at the Fort Worth Zoo shows off his talons. 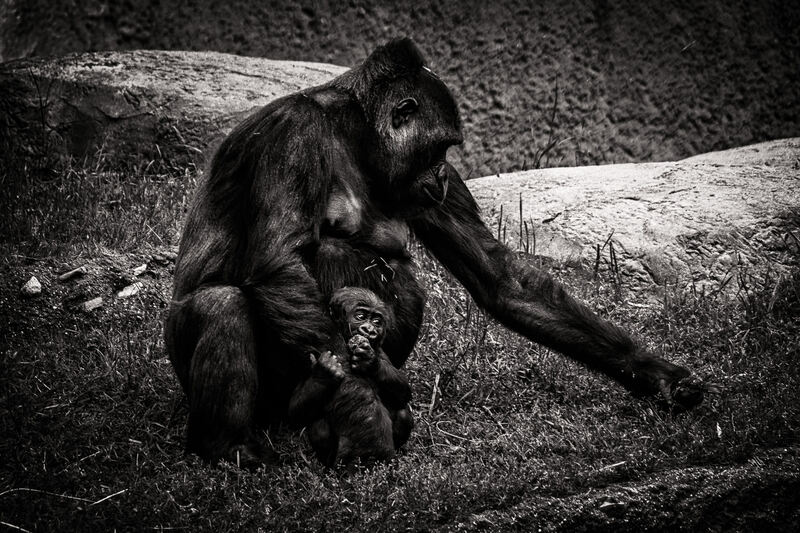 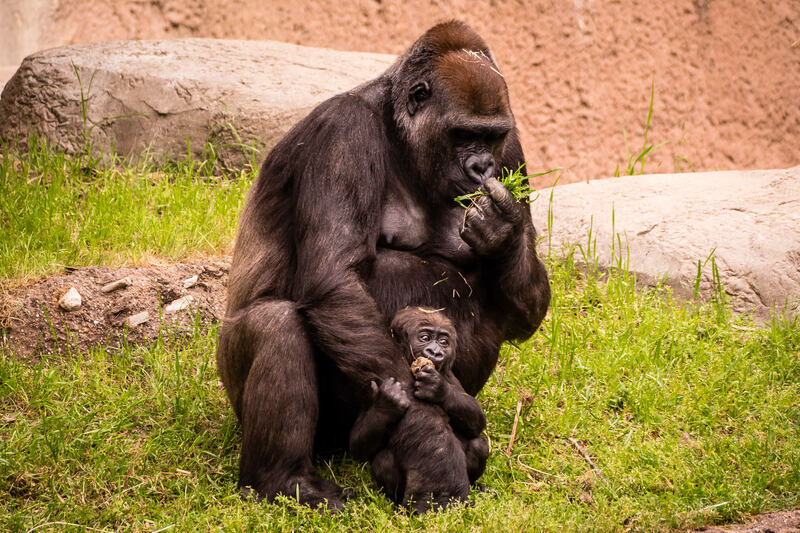 A mother gorilla and her young son at the Fort Worth Zoo, Texas. 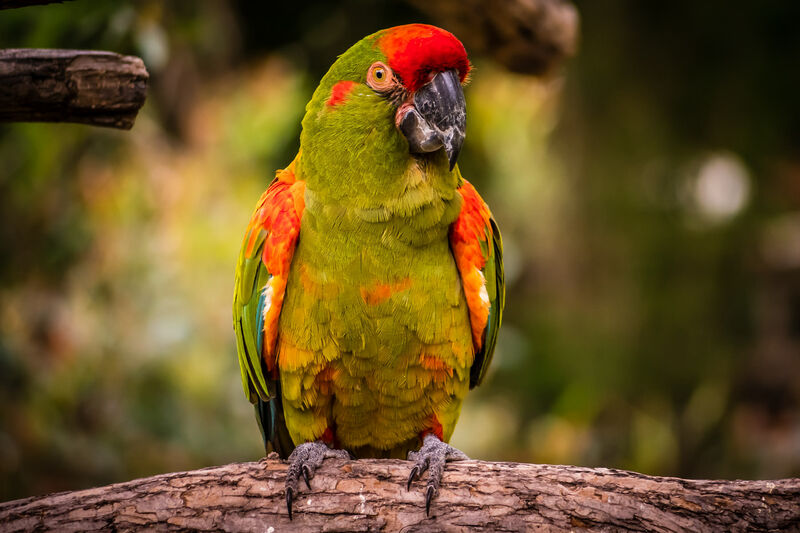 A green macaw perches on a branch at the Fort Worth Zoo, Texas. 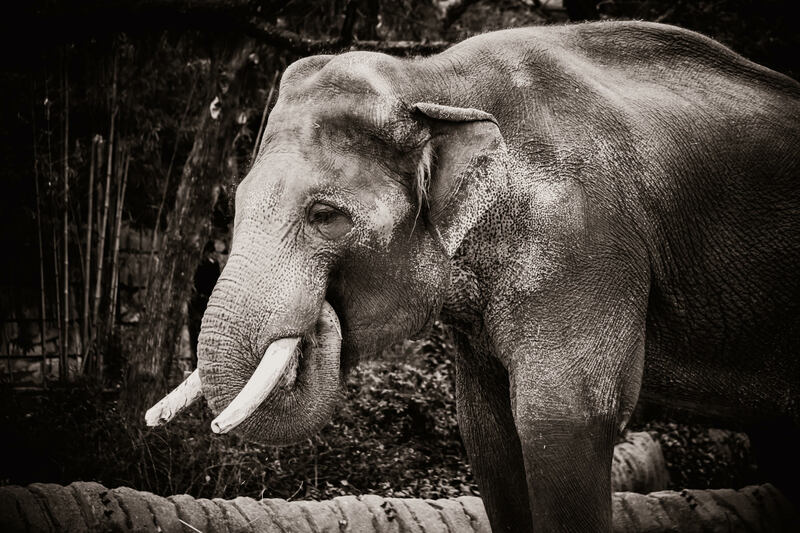 An elephant eats some hay at the Fort Worth Zoo, Texas. 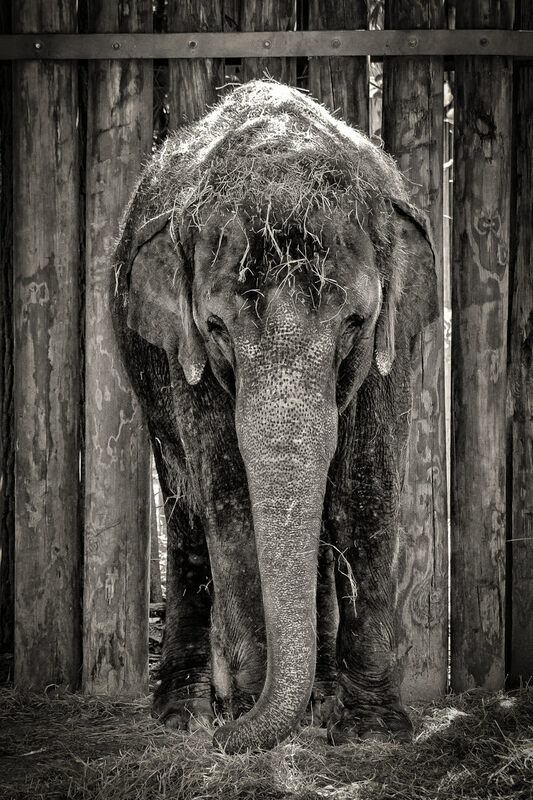 An elephant at the Fort Worth Zoo, covered in hay. 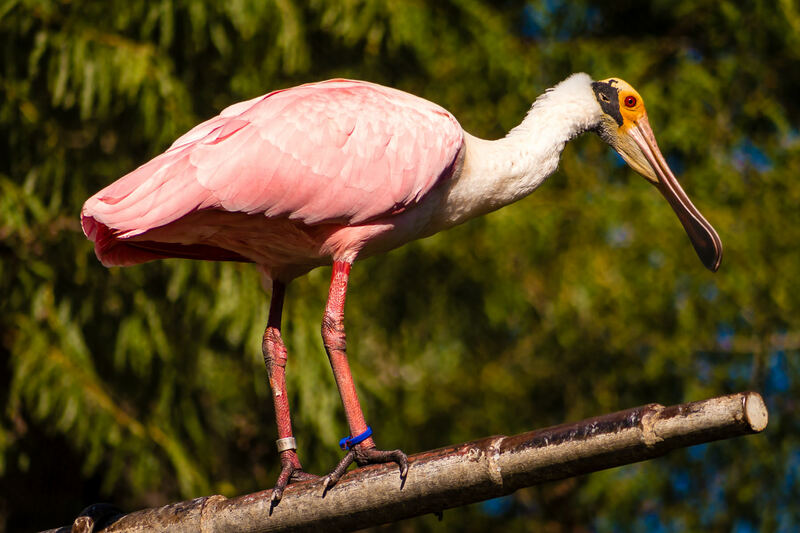 A Roseate Spoonbill perched on a pole in its habitat at the Fort Worth Zoo, Texas. 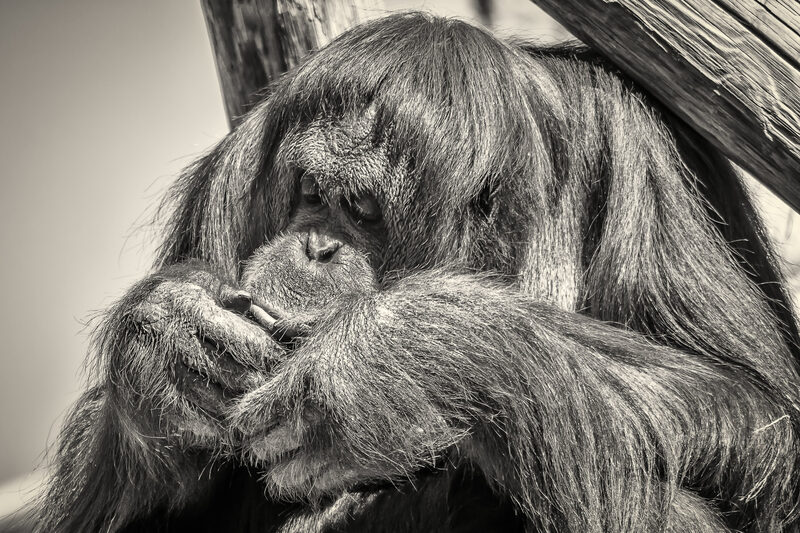 An orangutan relaxes at the Fort Worth Zoo, Texas. 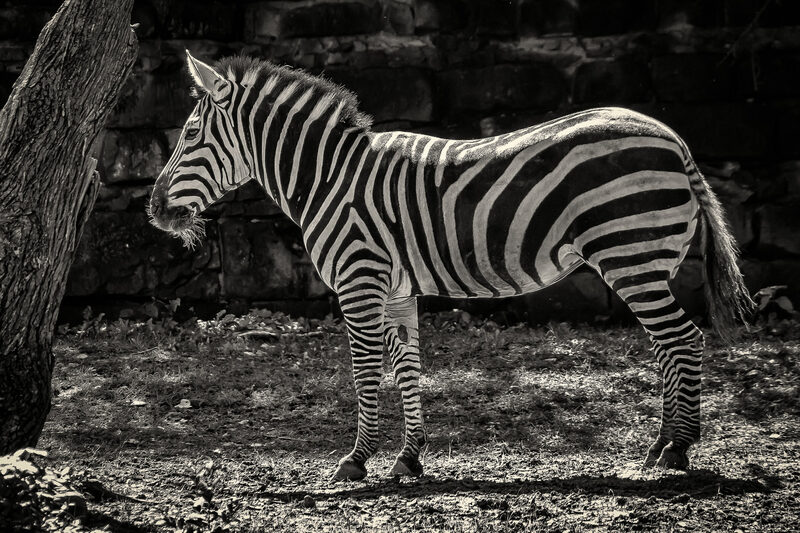 A zebra shows its stripes at the Fort Worth Zoo.